KAMPALA – To many; he was untouchable; to others, he was the President’s most trusted military officer. The man in question is none other than Gen Kale Kayihura, the man who served as head of police for 13 years where he executed most complicated missions for his boss such as suppressing Walk to Work protests organized by the opposition. During his tenure, the police force also grew in numbers and he was praised for introducing community policing model which helped to combat crime. However, police actions were criticized as partisan and serving the interests of the ruling NRM party and its chairman President Museveni. With many successes over time, therefore, it was never ever envisaged by the public that Gen Kayihura would ever be removed from the position. However, in dramatic circumstances in March, President Museveni sacked Kayihura and replaced him with his deputy, Martins Okoth-Ochola. The news was received with jubilation from largely the opposition whom he had often ‘harassed’ by blocking their different activities. To many analysts, it was an indication that the hitherto powerful man had fallen out of favour with his boss. Prior to his sacking, the President had claimed that the police was infiltrated by ‘Kawukuumi (bean-weevils), which was a sign that a crack had emerged within the hierarchy. Then several media houses were awash with stories of how the General had selected and promoted his group of police officers who were accused of masterminding crime in the city such as murders and kidnaps. In fact, many alleged that he was behind the murder of former police spokesman Andrew Felix Kaweesi. However, he denied the allegations and his lawyers have since sued some media houses over the matter. 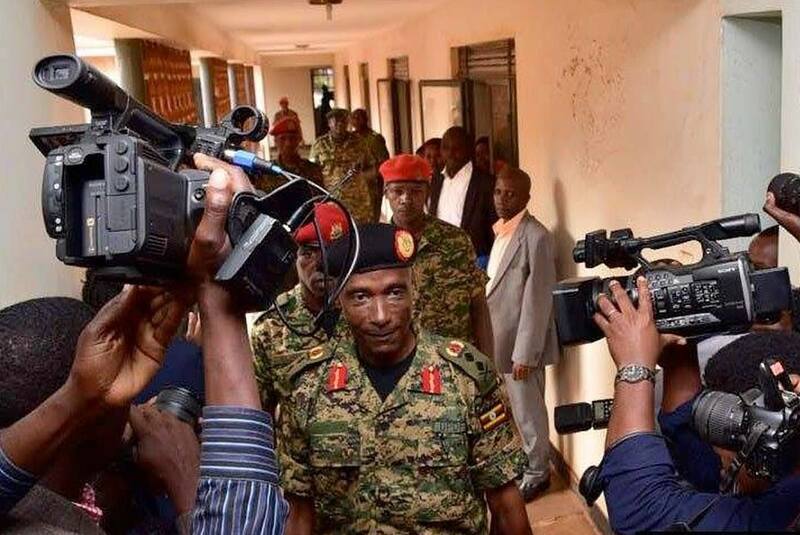 With the country reeling from the news of his sacking, three months later in June 13, Gen Kayihura was arrested by the army and detained at Makindye Military Barracks. The news was shocking to the whole country amid claims that his arrest was in connection to working with Rwanda with plans to overthrow the government. He was also arrested alongside his former blue-eyed boys. Prior to Kayihura’s arrest, some had already been arrested. Those arrested were Boda Boda 2010 patron Abdallah Kitatta, Senior Commissioner of Police Joel Aguma, Senior Superintendent of Police Nickson Agasirwe, Herbert Muhangi, the former police’s Flying Squad Unit commander, former cyber-crime head Richard Ndaboine, and former crime intelligence director Col Ndahura Atwooki. Meanwhile, President Museveni for the first time publicly criticized Kayihura’s work methods, accusing him of killing morale and professionalism in the force. 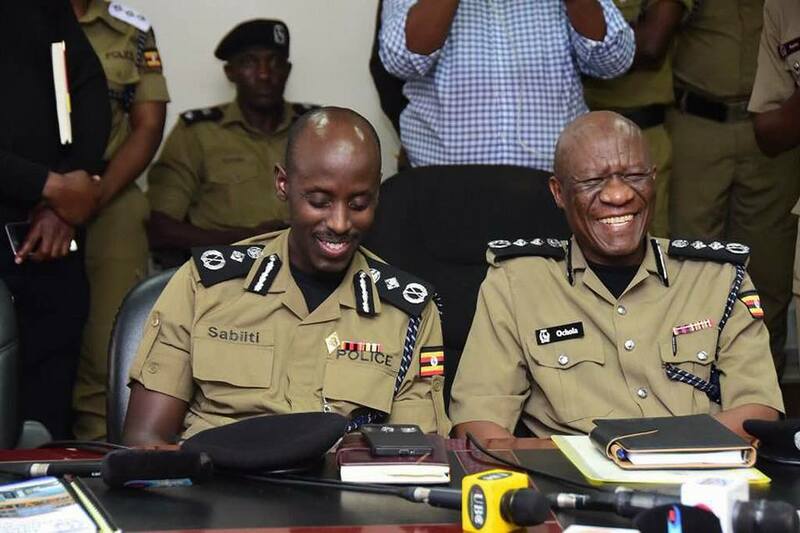 The President, before sacking Kayihura as Inspector General of Police in March, had often praised him as a good cadre who helped to quell riots and walk to work demonstrations. But in a dramatic turnaround on Wednesday, June 27, the President used the security meeting with Members of Parliament to launch a blistering attack on Kayihura, whom he said ignored existing police formal systems and worked with some civilians who ended up destroying the image of the Force. The interactive security meeting between the President and the MPs was closed to journalists and the rest of the public but sources that attended and followed the meeting proceedings said the Head of State said Gen Kayihura was often defending his police officers even when they had broken the law. “The President said Gen Kayihura worked with Wanainchi to do intelligence and undermining formal police structures,” the source said. Sources said earlier, the investigations team managed to extract confessions from some of the officers who are arrested alongside him, linking the former police chief to some crimes such as illegal extradition of refugees, cooperating with a foreign country, high profile murders and robbery. However, on Tuesday, August 28, he won back his freedom after the General Court Martial granted him bail. Gen. Kayihura had been in jail for the last 76 days after his arrest by the military from his Kashagama home in Lyantonde on June 13. He was charged with three counts including “failing to protect war materials” and one count of “aiding and abetting kidnapping from Uganda” of Rwanda nationals while he was an IGP. 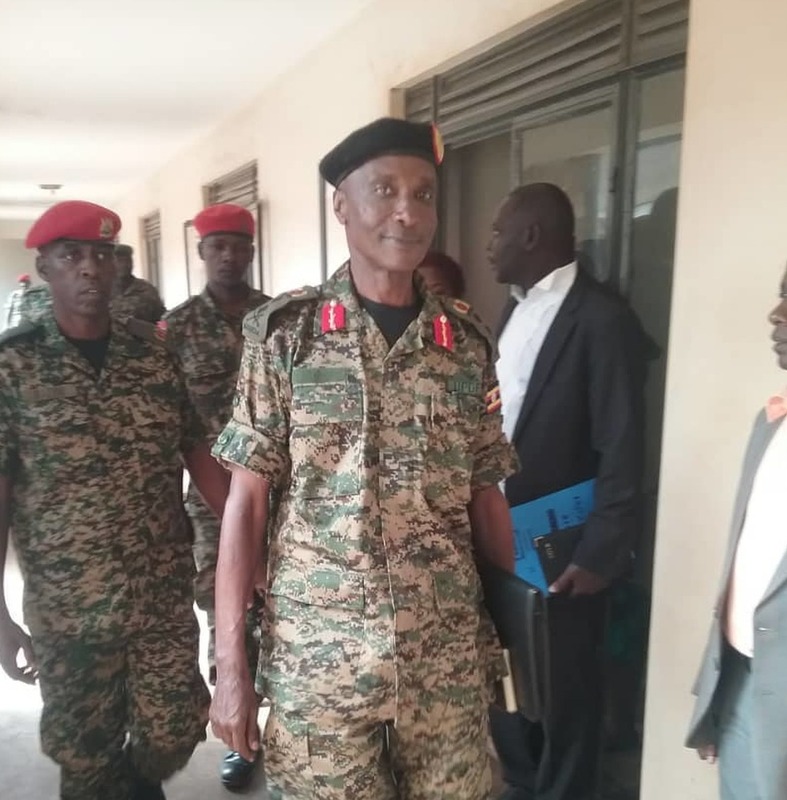 His lawyers applied for bail but despite the state’s objections, Maj. Gen. Andrew Gutti, the GCM chairman said the court was satisfied with the ex-IGP’s lawyers submissions and granted him bail. It remains to be seen whether the prosecution of the former police chief will continue in the army court or whether he will settle his difference with his boss at State House.